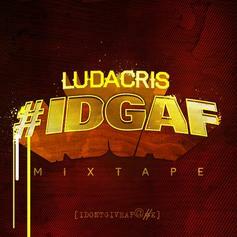 It's time for Luda's "#IDGAF" mixtape, featuring production from Metro Boomin, The Internz, Mike WiLL Made It and more, as well as features from Meek Mill, Pusha T, Mac Miller, Young Jeezy, Chris Brown and more. 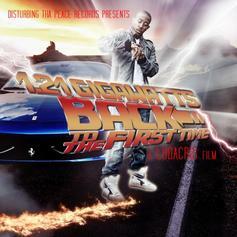 Stream 1.21 Gigawatts (Back To The First Time), a new offering from Ludacris, which was released on Tuesday, November 15th, 2011. Things are looking better for Ludacris with each new release, which 1.21 Gigawatts (Back To The First Time) has proven yet again. It's worthy addition to the impressive body of work Ludacris has been developing over the years. We're looking forward to hearing what's next.